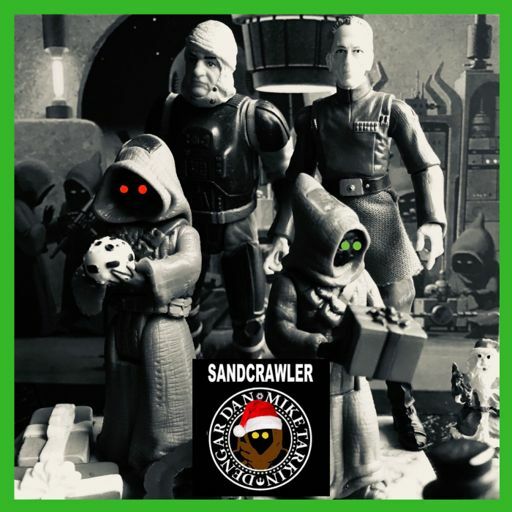 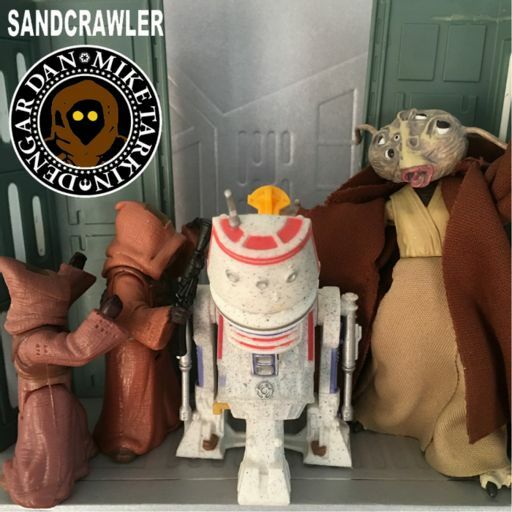 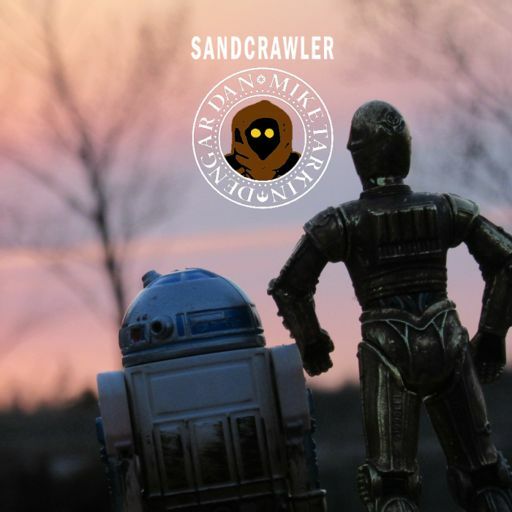 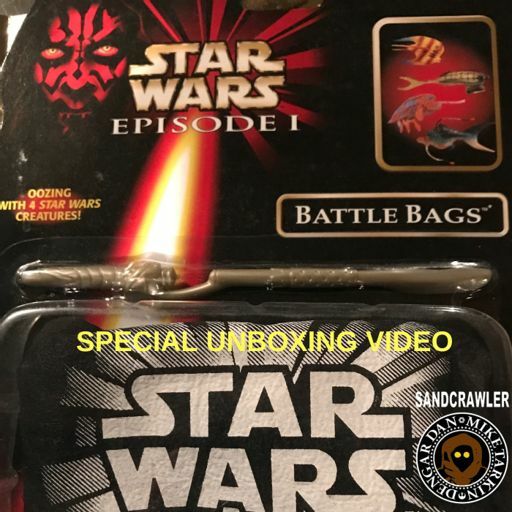 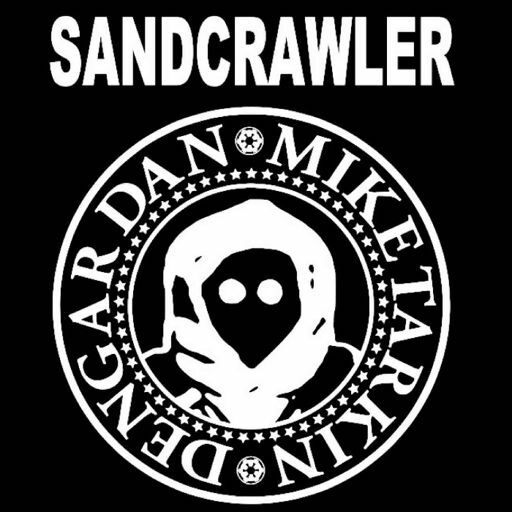 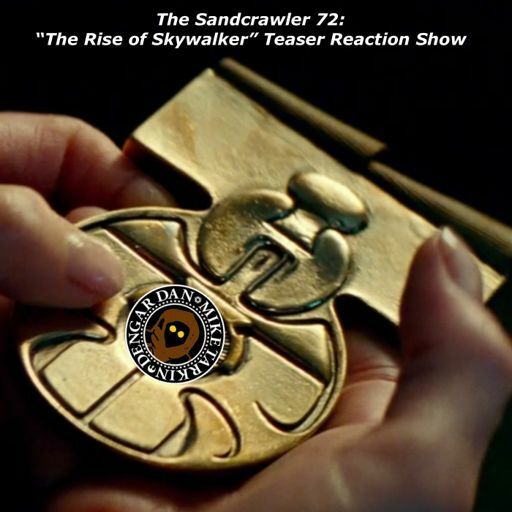 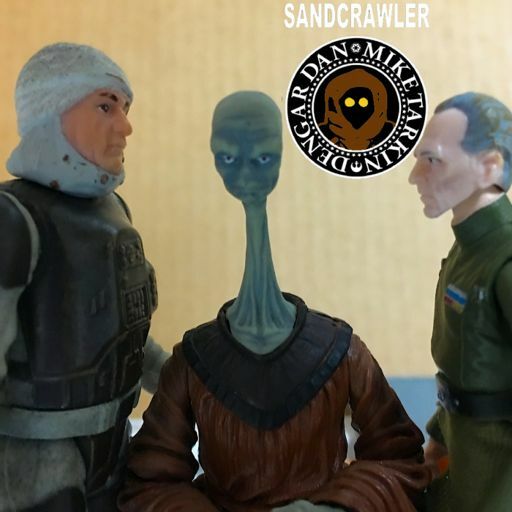 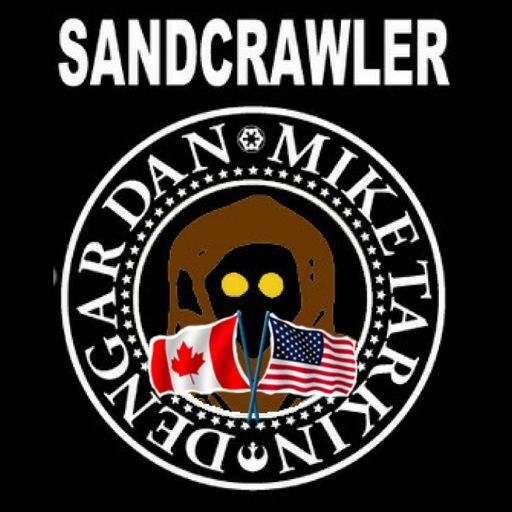 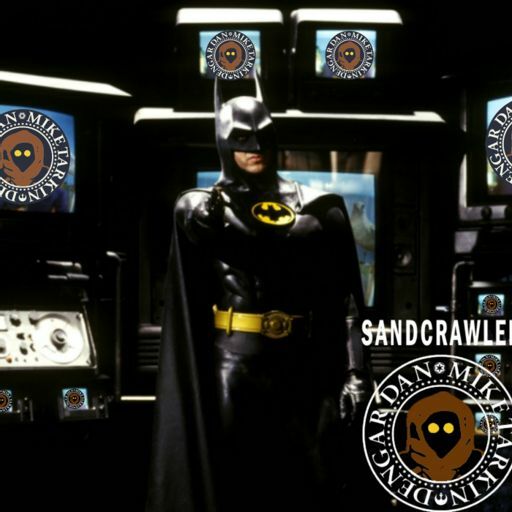 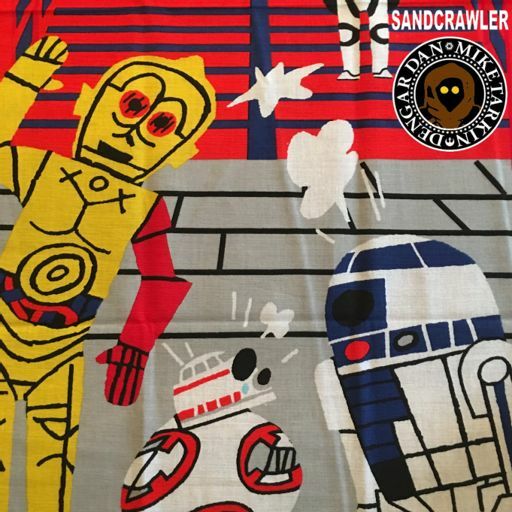 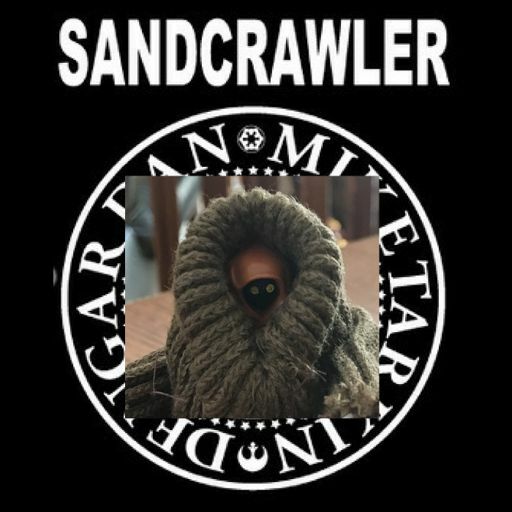 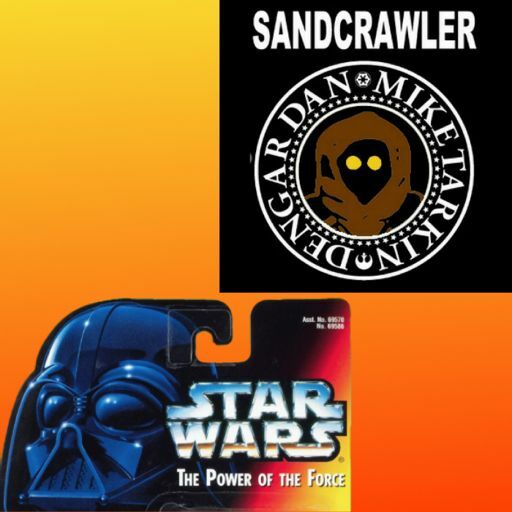 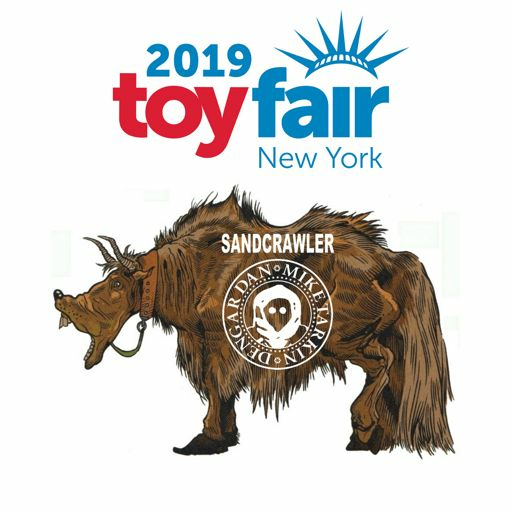 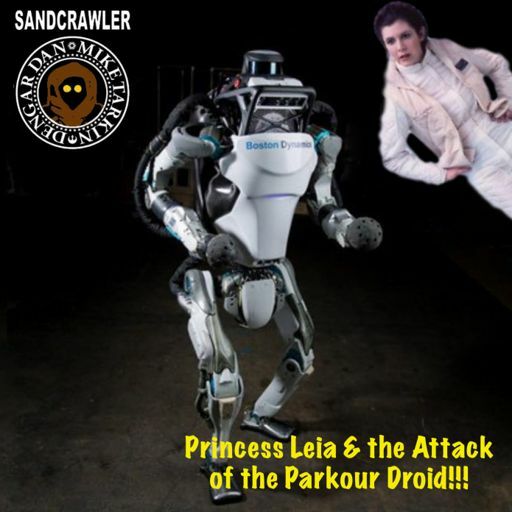 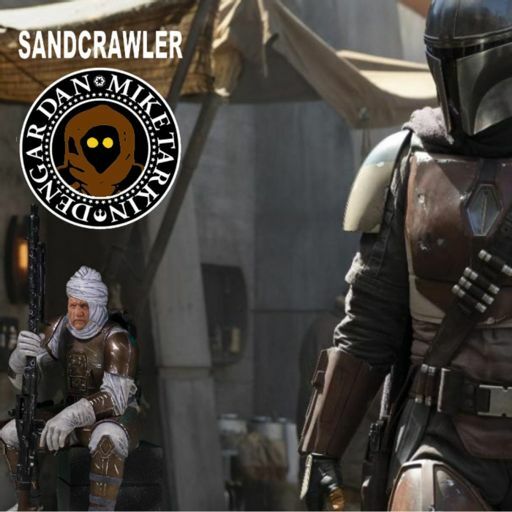 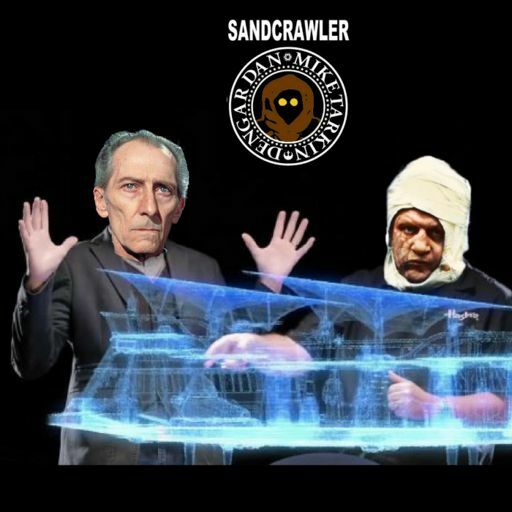 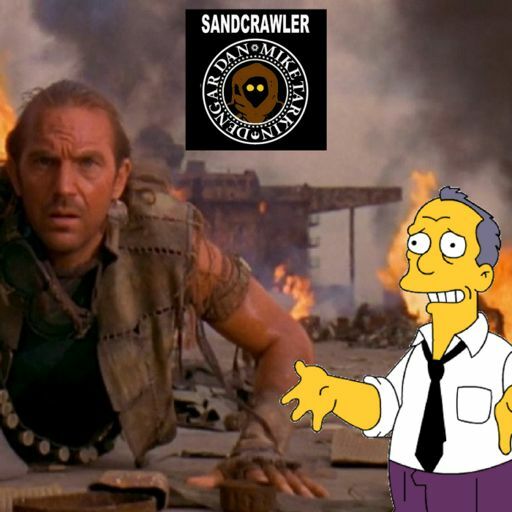 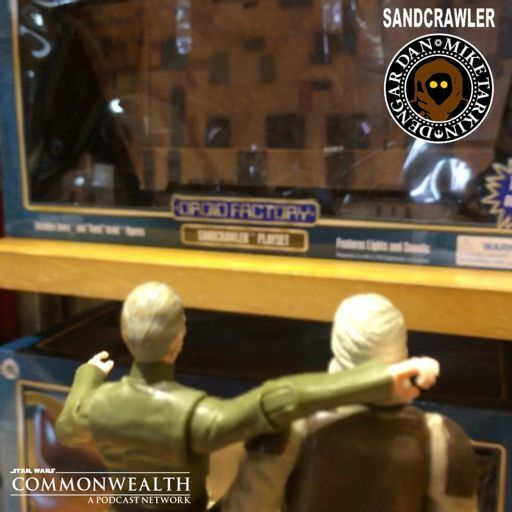 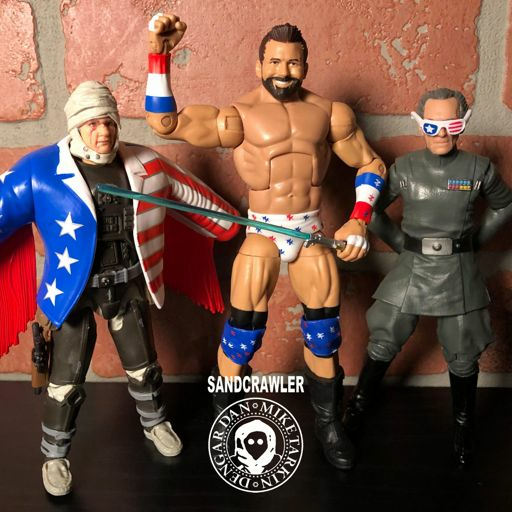 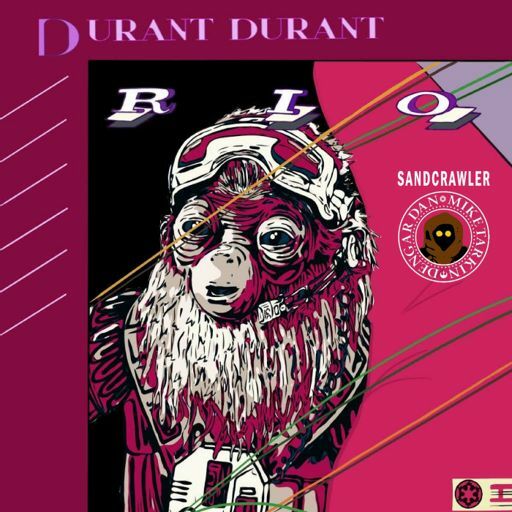 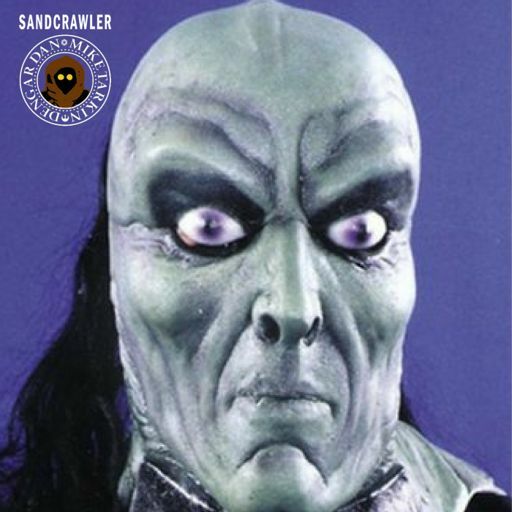 Meet the hosts of The Sandcrawler and the team from Retrozap.com on Thursday April 6 at David's Bar and Grill at the Hilton Orlando. 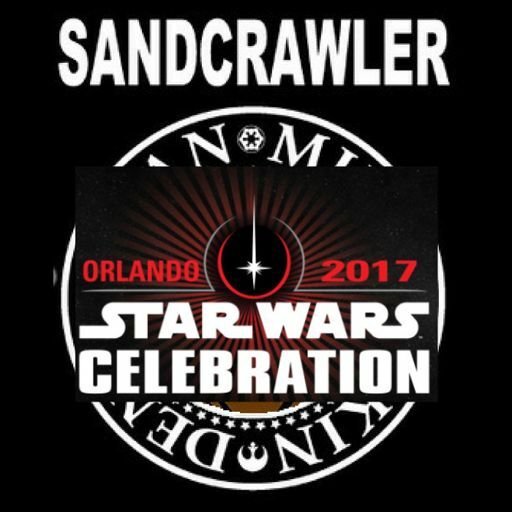 We'll be handing out our special Star Wars Celebration swag at the event and would love to say hi! 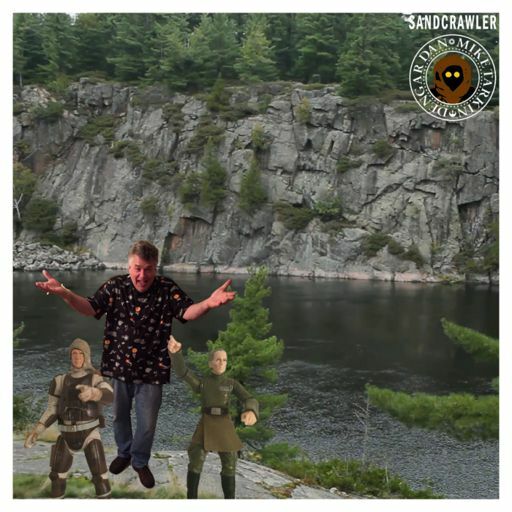 Find out who we have decided to have a photo with together. 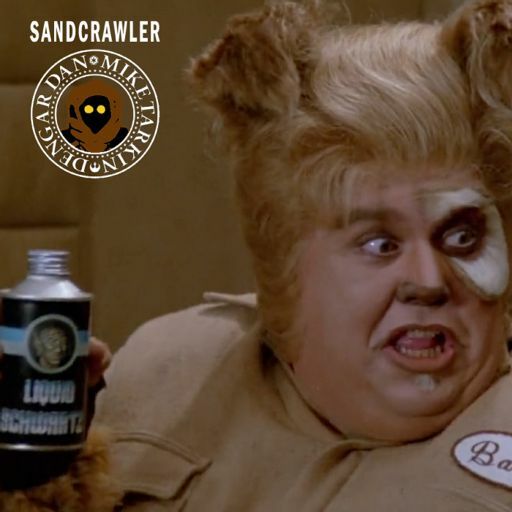 Here's a hint, he's in Star Wars. 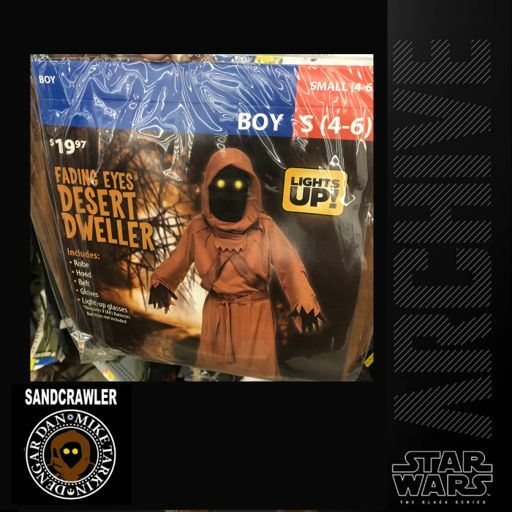 And was trained by Yoda. 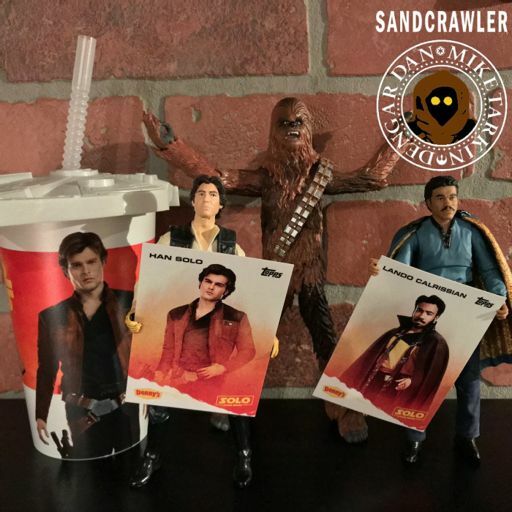 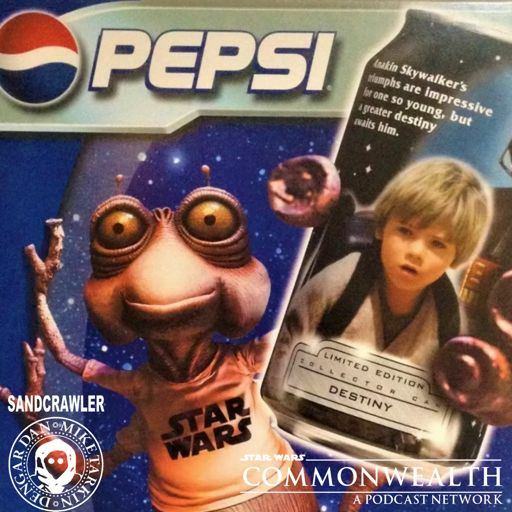 Will Dan get a suitable piece of memorabilia in time for Celebration? 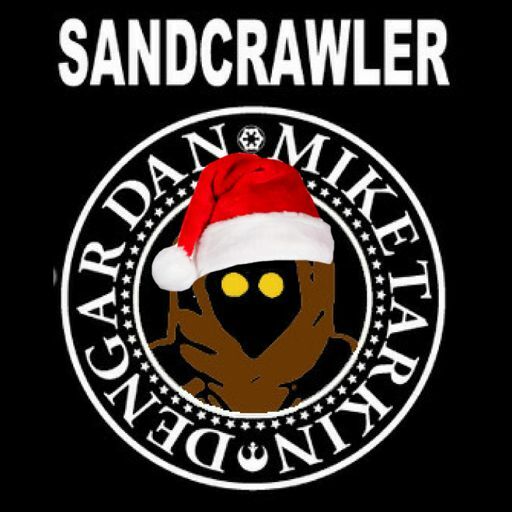 Will Mike figure out what Rebel pilots he wants to meet? 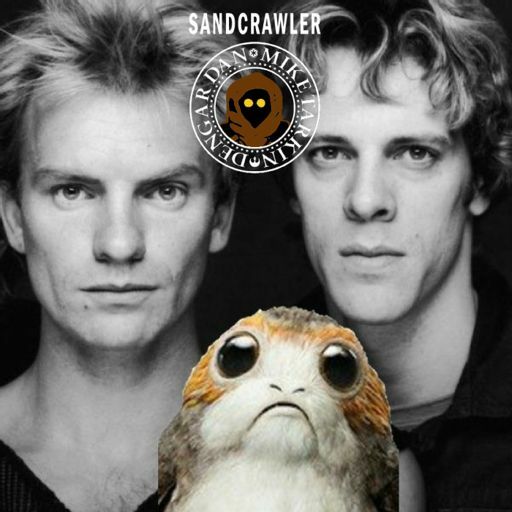 You'll find out all the answers on our last show before Star Wars Celebration! 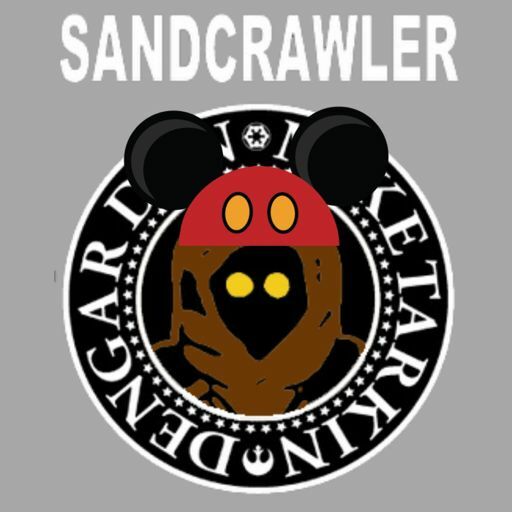 That's all for now, we gotta catch a transport to Orlando!